Here’s a list of our partners. If you want to start a collaboration with us, please don’t hesitate and let’s get in touch. 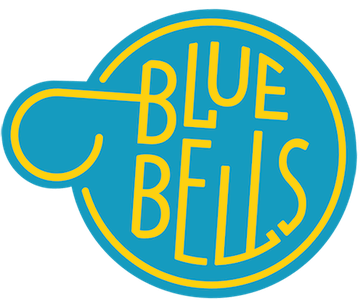 Blue Bells is a bicycle rental and tour company in Barcelona. We strive to offer a pleasant, reliable and safe experience to each and every one of our clients. We have brand-new, high-quality bikes, a qualified and experienced staff, an authentic space and responsible, efficient service. With the objective of interacting the visitor with the inhabitants and the place to be visited Mila Turismo offers cultural, historical, religious, ecotourism, shopping, gastronomic tours …, so we will discover new frontiers and horizons. Our goal is to take the national and international tourist to understand the history of Brazil through the Historical Center of Rio de Janeiro. The commitment to bring culture and entertainment to people is our main motivation. The Carnival Experience invites you to an unforgettable experience backstage at the Rio Carnival. A time travel through the streets of Little Africa, where the secrets of this party hide. Solhop provides private airport transfers within the city of Barcelona and its surrounding towns: a rock-solid reliable private taxi and minibus transfer service.